GIVEAWAY: Enter Now to Win the Grill of a Lifetime! 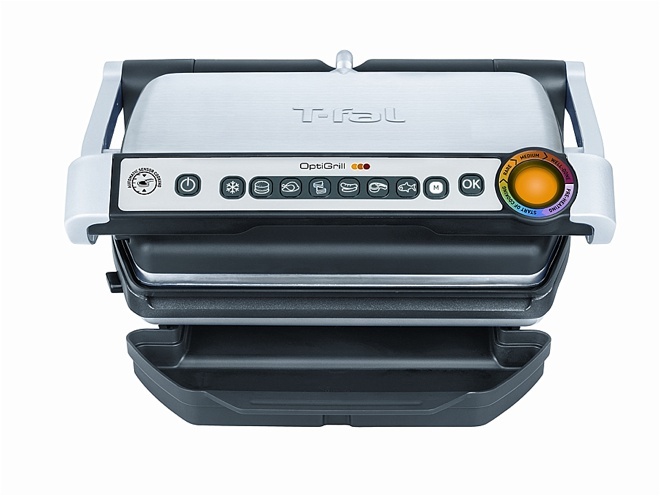 This baby is an ideal addition to your newlywed nest, so if you don’t happen to win, do think about adding the T-fal OptiGrill to your registry. It also makes a great gift for Dad (Father’s Day is June 15! ), so, should you win, do feel free to re-gift ; ). TO ENTER: Email us your name, fiancé’s name, wedding date and wedding venue (booked or hoped for), and a line or two about what you’d throw on that killer grill and serve up to your future Mr. BFFs and other summer-party invitees. DEADLINE: Completed entries MUST be received no later than 9 p.m. this FRIDAY, MAY 23. Our winner will be notified and announced on Facebook on TUESDAY, MAY 27. Good luck, loves! Reserve I Do Bridal Soiree Tix and You Could Win a $1,000 D. Jones Photography Engagement Shoot! “I tend to be more of a purist, rather than a trendy photographer. Having a fine art background, and having been taught the classical approach through my work in the profession–these experiences have allowed me to fine-tune the balance between properly lit and posed images, along with fun candids. 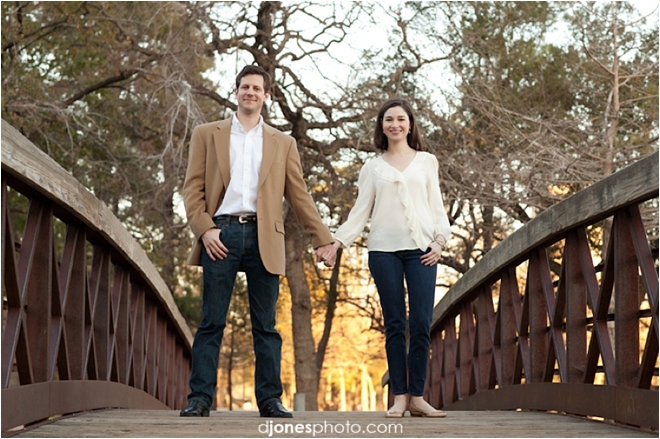 And here’s the coolest part: This week, Jones will become one very lucky bride’s engagement-shoot photographer! Oh yes, darlings, we’re at it again. As we get ready to unveil the magnificent I Do! 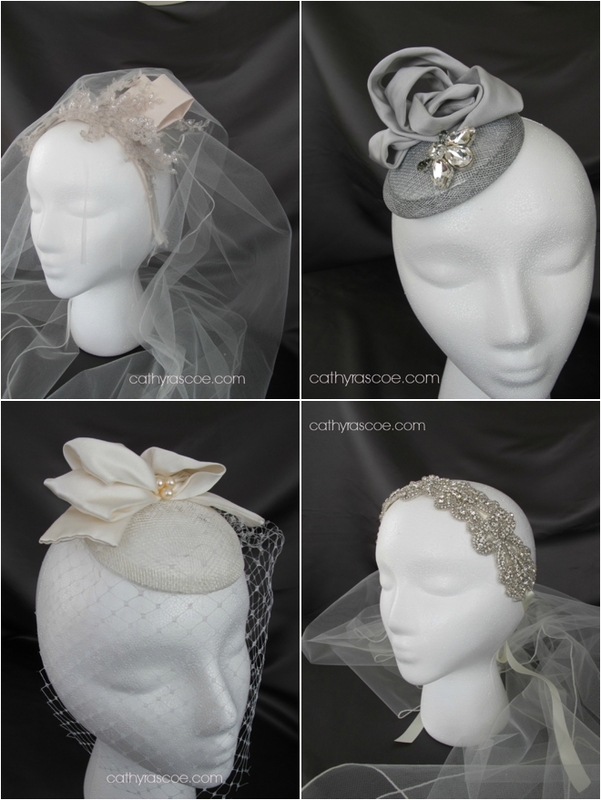 Bridal Soiree at The Corinthian on Thursday, April 17, we’re in a very…generous mood. So we’ve teamed up with D. Jones Photography to announce an AWESOME giveaway: One bride who purchases her $25 presale tickets by 9 p.m. this Sunday, April 6, will win a $1,000 D. JONES PHOTOGRAPHY ON-LOCATION ENGAGEMENT SHOOT! 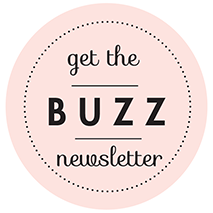 Tickets to our exclusive spring cocktail party and bridal fantasyscape are strictly limited and will sell out. Snag yours today, and you may just win our prize! Winner will be announced on Monday, April 7. Good luck, loves! No matter what the weather, downtown Houston is HOT right now. And the Magnolia Hotel is one of downtown’s hottest properties. Chic and elegant, but also gracious and full of hip, urban touches, the Magnolia is fast becoming a favorite locale for swank pre-wedding parties and bachelorette weekends. It’s also the ideal spot for visiting wedding guests to stay and play when they roll into town for your wedding revelries. 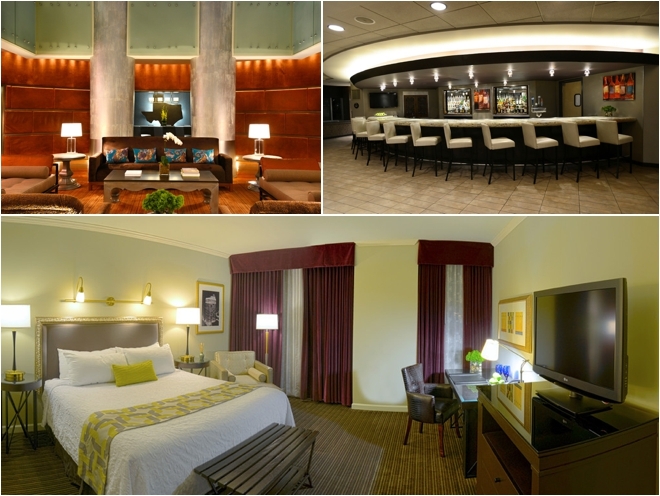 Located right in the heart of downtown’s lively scene—think top-notch restaurants, swank watering holes, great strolling spots—the Magnolia offers a great jumping-off spot for enjoying Houston, and a perfect place to luxuriate and lounge after a fabulous day of wedding-related fun. To enter, simply purchase limited-availability $25 I Do! @ The Corinthian presale tickets by 9 p.m. this Friday, March 21. One bride who snags her super hot I Do! tickets will win. Will it be YOU? Buy I Do Tickets by Thursday and WIN Dinner for 2 at The Grove! “Gorgeous.” “Breathtaking.” “So much fun! 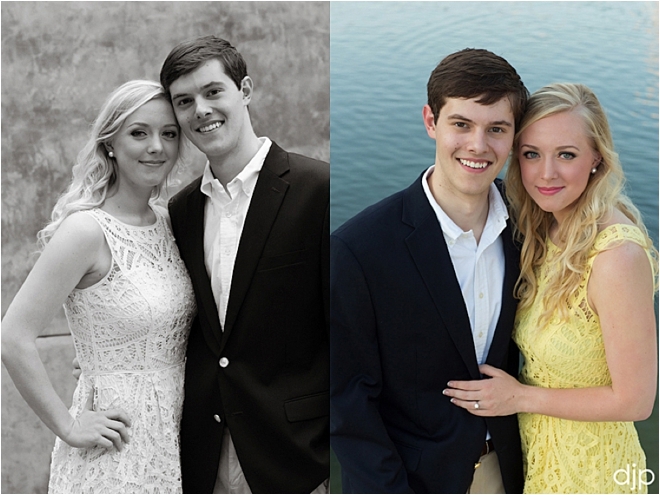 !” These are just a handful of comments by real, live brides who have attended the I Do! Bridal Soiree at The Corinthian. And this year’s event is going to be our most spectacular ever. Last year, tickets for our one-of-a-kind spring cocktail party and bridal showcase sold out in record time—they’re certain to do the same for our Thursday, April 17 event. Make sure you reserve yours before they’re gone!! 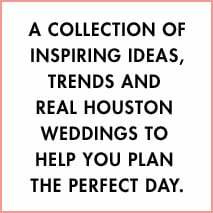 If you are planning your Houston wedding, this is the ONE bridal event you do NOT want to miss. Need a little extra incentive? Purchase your $25 pre-sale I Do! @ The Corinthian tickets by NOON, THIS THURSDAY, MARCH 13, and you will be automatically entered to win a $100 dinner for 2 at The Grove, one of Houston’s hottest eateries (not to mention an absolutely beautiful spot for a chic, intimate, downtown wedding). Baby arugula with winter squash and white truffle vinaigrette? Wood-grilled fillet of salmon with shaved fennel and watercress? Grilled Berkshire pork chop with white-bean-and-tasso cassoulet? Yes, please! Oh—and how about a raspberry margarita, or a luscious glass of 2009 Napa Valley cabernet? All washed down with a stunning view of lovely Discovery Green? That’s The Grove. That’s the giveaway. Get your I Do! tickets by Thursday, and get in on it! 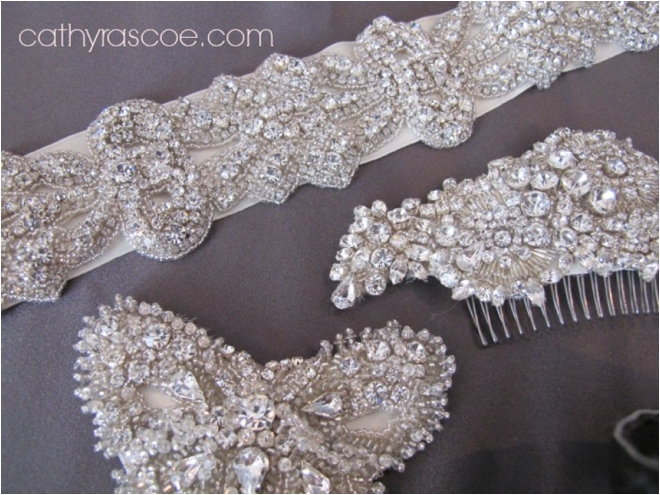 Good luck, brides…and we’ll see YOU at I Do!